The 2014 CGO Tennis Tournament's registration is now open. The Draw Party is on Friday, May 16, first round matches start on Saturday, May 17, and all finals are played on Monday, May 19. The tournament is played indoors on hard court at the Mayfair Clubs. We will again hold the Banquet at the Host Hotel: Holiday Inn Toronto Downtown Centre (30 Carlton Street, Toronto, ON M5B 2E9). We have secured a group rate for rooms with Standard Two Double Beds or Standard King Bed at $135+HST. The Hotel will honor the group rate three days prior and three days after the official tournament dates. 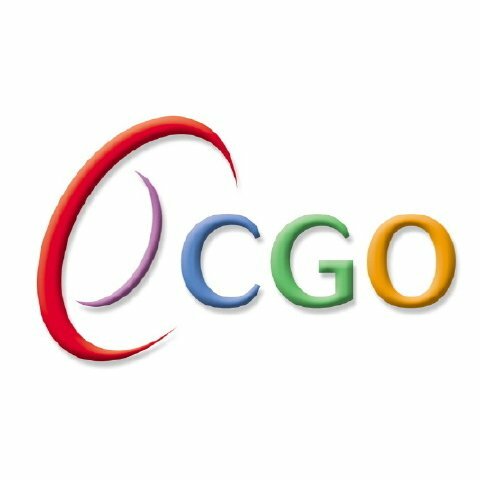 For Reservations, please call 416-977-6655 or 1-800-367-9601 and ask for the "CGO" group rate. Please follow us on Facebook. We will post news and updates as we get them.